Located in the south of Osaka, Hotel Kaga is as perfect for those who are searching the traditional aspects of Japan as for those who desire to confront themselves to captivating frenzy of the modernity. Indeed, our hotel is located really near from the Shitennoji Temple and about 30 minutes from Osaka Castle by train, but also near from the Nanba District, the most fashionable and lively district of the West of the Japanese archipelago, or from the Universal Studios Japan (30 minutes by train). 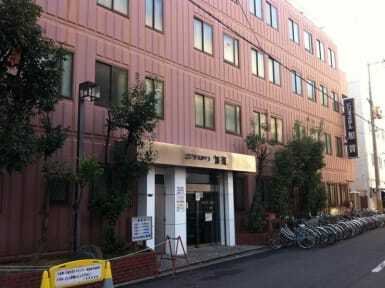 Our hotel is reasonable, quiet and clean and less than 6-minute walk from Shin-Imamiya Train Station. All our rooms, both Japanese and Western ones, are equipped with free Wi-Fi, TV, air-conditioning and shared bathrooms. 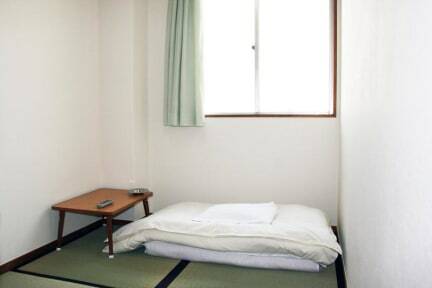 Japanese-style rooms have futon bedding, a low table and a tatami (woven-straw) floor. Coin Laundry and vending machine are available. The hotel also has a shared bath and toilet exclusively for women. We also offer you free bathing ticket for the neighboring public bath 'Irifune Onsen'.